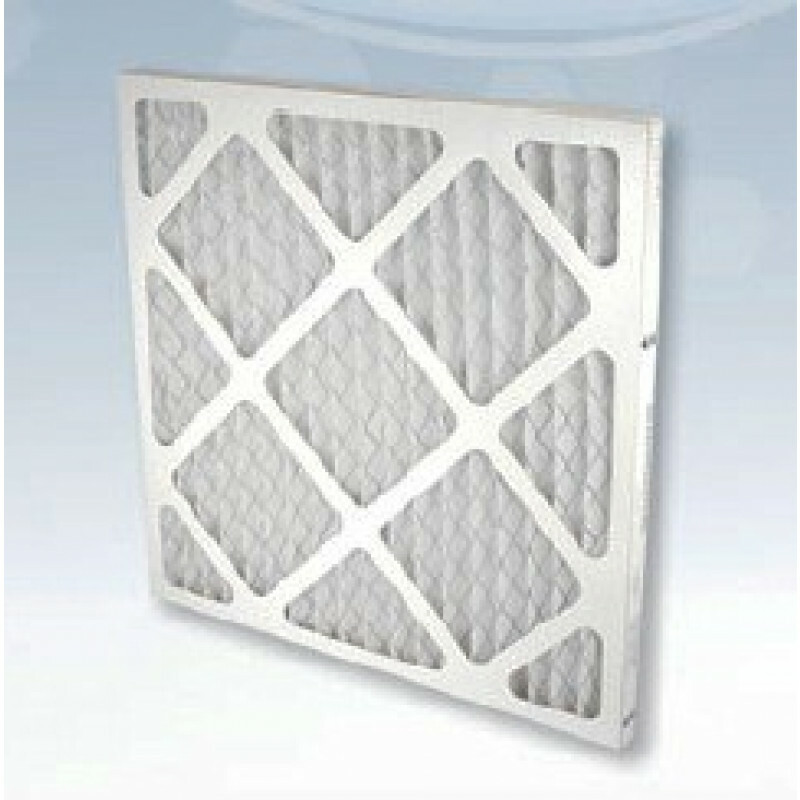 In need of a new pre-filter for your DriEaz Air Scrubber? Get this 12 pack of pre-filters for your scrubber and remove the first 10% of debris from filtered air. Replace this filter regularly for best performance. Superior dust-holding capacity. Are you in need of other filters? Take a look at the products listed below for other filters associated with the DefendAir 500, or just take a look at our full line of Air Scrubber Filters. 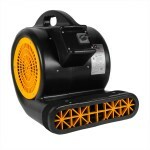 This is a review for the First Stage Pre-filter for Dri-Eaz DefendAir HEPA 500 Air Scrubber - 12 Pack.